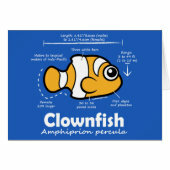 Clownfish, also called Anemonefish, live in sea anemone. 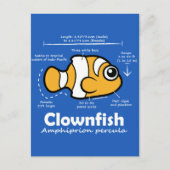 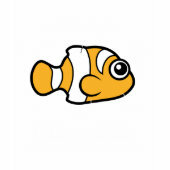 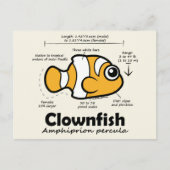 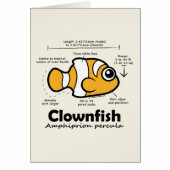 This is our Scubadorable cute version of the Clownfish with statistics about physical features and habitat. 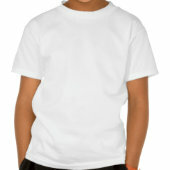 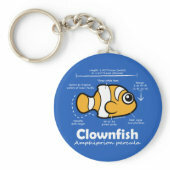 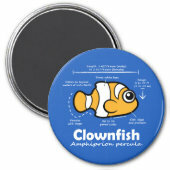 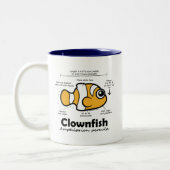 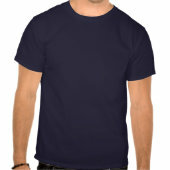 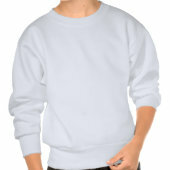 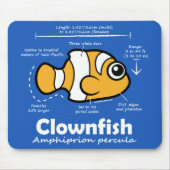 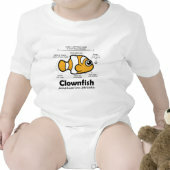 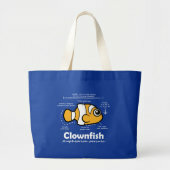 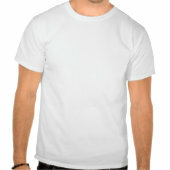 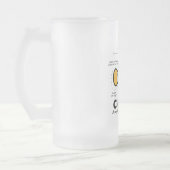 Great gifts here for Clownfish fans, scuba divers and anyone interested in underwater life.